The brand and the home of German automobile production, founded in 1937, it is synonymous with seriousness, reliability and warranty. The first car model produced by Volkswagen was the historic Beetle, which has over time become a genuine icon like the T2 which was recently revived at the Detroit show in a futuristic version with an electric motor. successful cars like Golf and Polo are now almost "brands" themselves. The Passat has become a symbol of elegance. The Volkswagen Tiguan and Touareg is successfully busy in the SUV sector. While the little house of Wolfsburg Up is a blend of agility and technology in a small space. 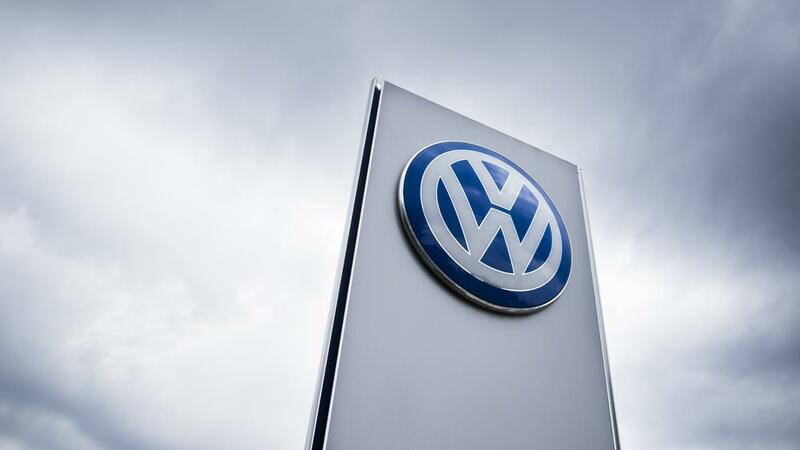 The Volkswagen group has 12 international brands including Audi, Porshe, Skoda, Seat and Bentley. In 2016 they were sold 10.3 million vehicles around the world, an increase of 3.8% over the previous year, giving Volkswagen the world record sales outside the Japans Toyota. Autover is authorized Volkswagen service, assistance and repair provider for each model. In our showroom we also have Volkswagen corporate cars or 0 Km vehicles. Visit our Volkswagen Assistance section and request information. Visit our Volkwagen vehicles section and request information about new, used and Zero KM cars.